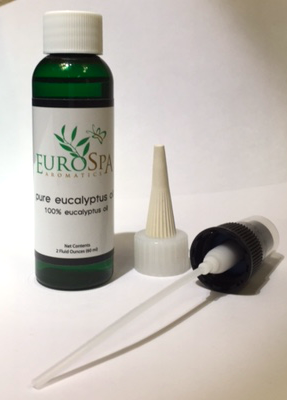 Eurospa Eucalyptus Oil Uses: Relieve Sinus Pressure Naturally with These Easy Remedies! Relieve Sinus Pressure Naturally with These Easy Remedies! The sinus headache is a common ailment that has a big affect on the people who must fight it. So, finding out there are ways to relieve the pressure and feel better fast is exciting news! Whatever the reason is that this headache exists, we want to leave you with a few tips to relieve sinus pressure naturally. As usual, we at Eurospa, wish you the best of health! You can heal yourself. It's true. The Chinese have been working with the body's immune system for thousands of years with unexplainable results! There are many points all over the body that when pressure is applied to them, relief and healing is found. (it's how the ninjas were treated after rigorous kung fu training!) For allergy relief, simply see the photo below and use your index or middle fingers of each hand to apply a firm pressure to each of the points marked. Be sure the pressure is firm enough to create slight discomfort, but not enough to hurt. You will know you are on the right spot as it will be a little tender. Stay on each point for about 30 seconds. Please drink a lot of water after performing this on yourself. You need to dilute the toxins that have been released! Old news rings true. Water is our KEY SOURCE for ridding toxins and stagnant bacteria out of our bodies. It's THE necessary ingredient to our kidneys and livers functioning well. Guess what? It also thins your mucous. Want to get that mucous flowing and the anti-histamine to calm down? Drink water. As stated above, it will also get things diluted and expelled faster! (Additional side note? Dehydration is one of the biggest causes behind halitosis; bad breath! During allergy season (and daily life) bacteria accumulates in our sinus passages, mouths and stomach (from the mucous) and sits there. You can't brush or rinse these guys away, but you can dilute and flush them.) So drink up. Sorry, to bring it back to water, but it's a vehicle that moves things. When you need relief from seasonal allergies, get your blood moving. When you exercise, you increase your circulation and begin to sweat. Both blood and water carry the pollen and anti-histamine out of yours system faster. Think of a stagnant river vs. a flowing river. Which one's going to have more bugs, slime and bacteria? If it's so bad, stay indoors for your work out. OR, get above it and hike on a mountain where it's less concentrated. Lastly, try going for a swim. It's great exercise and there's no pollen in the water! A relaxing option is to breathe in the steam. The steam will break up the mucous and relax the uptight muscles involved. You can enhance this option by using the acupressure mentioned while in the heat. 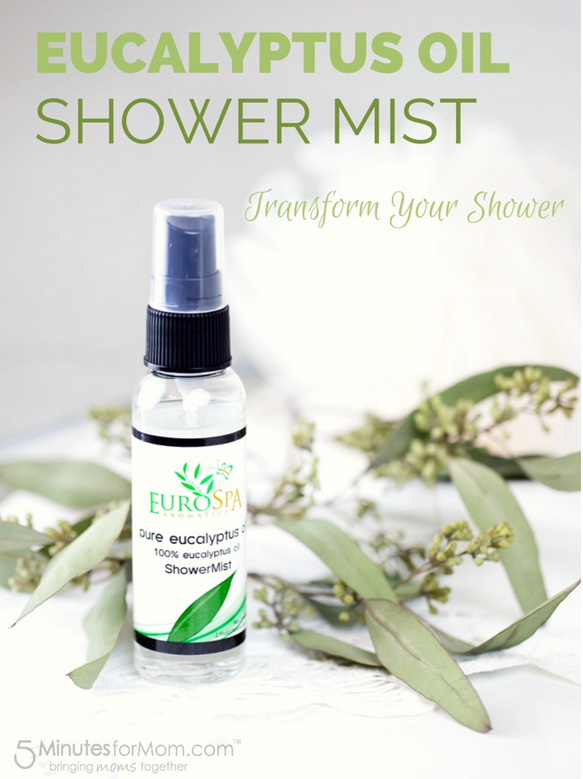 Also, adding essential oils like our Eucalyptus Oil Shower Spray to the steam WITH the acupressure IN the steam, will give you peak relief. Try it! We'd love to hear how it worked out for you! Stay away from foods that dehydrate or add to histamine production. Beverages with high caffeine, like coffee and black or alcoholic drinks are all dehydrating. Beer is even worse as it's both dehydrating and the hops add to histamine production. It's best to stay away from too many tree fruits, bananas, mushrooms, tomatoes and all breads and pastas. I know that sounds difficult, but it won't be forever. These foods carry their own histamine in them and will only make things worse. Just think of it as a cleanse for a few days while you get your health and sanity back! 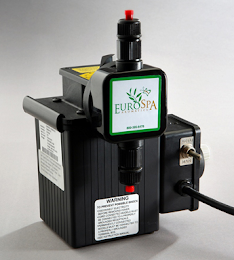 At Eurospa, your health is our priority. We enjoy bringing the quality back to your life. Please stop by and let us know what else we can do to make your experience a better one!